With summer camp opportunities just around the corner, registration is even closer! Reserve your child’s spot in some really fun summer camps today! *Weekly themes include Dr. Zoo-Little, Zoo-vivors, Beastly builders and more. Learn all about animals and their habitats with lots of hand on experience. *Weekly themes for 5-day and 3-day camps. Parent night to learn more about camps is May 8 5:30-6:30pm. Registration Details: register online at website listed above. Price: $65 per day or $300 per week. Early arrival or late pickup/$5 per every 30 minutes. *Campers learn to groom and tack up horses, ride in the arena and other activities. Registration Details: Register online at www.HCFLGov.net/SummerCamp. *Life on the farm is fun! Sheer a sheep, chase the goats, ride the ponies, cuddle with the bunnies and more! Farmer Rou makes life on farm and educational and fun experience. This camp always fills up so sign up quickly! *Develop positive self-esteem and confidence with this fun scrapbooking camp! See website for more details. *Summer theme is “Swimming with the horses.” Camps include lessons in horsemanship, trail riding, mucking stalls, leadership development, training baby horses and more! Registration Details: Register in person, by phone with credit card, online or by mail. (Download forms from website to mail in) Register by April 30 for early bird discount. Price: Price Varies per age group and member or nonmember rates apply. Range: $150-$350. Tuition assistance is available. See website for information and application for assistance. *Themes include Raiders of the Lost Art, Great Outdoors, Around the World, Wild West and more. Camps include painting, arts and crafts, music, drama, song and dance. *This camp offers a variety of fun and new projects each week. Projects include collage construction, painting, sewing, fashion design and more! See the website for information on weekly themes. *There is something for everyone at Mary Jo’s! Song, dance, drama, tumbling, musical theater and more. Too many options to list here! Full details are listed at their website. *Music instruction, voice, dance and more. If performing arts is your thing, you want to visit their website to see all they offer! *Try the keyboard, guitar, drums and more at this fun music camp! You’ll also learn how to play in a band. 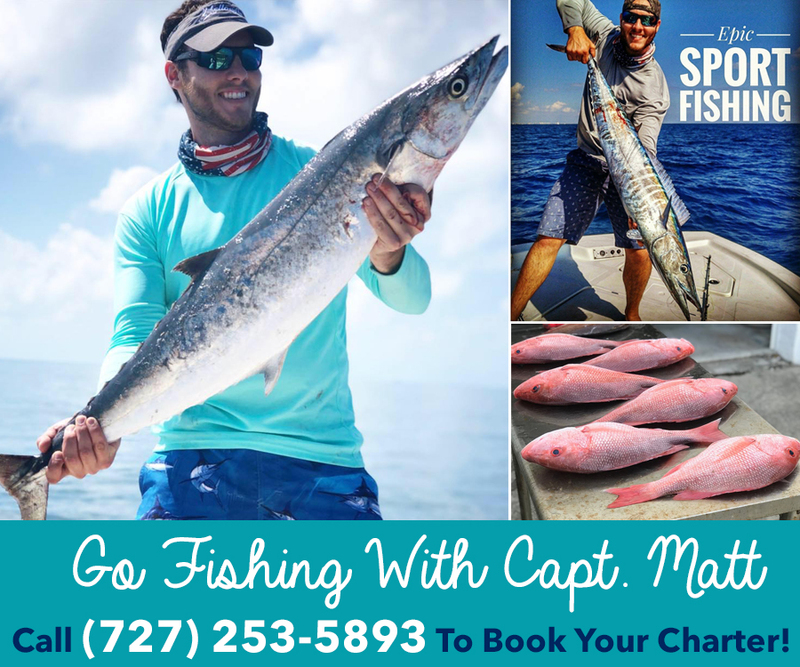 *Guided inshore fishing catching snook, redfish and more! Fish with professional guides in the Tampa Bay. Camp includes lessons in boating safety, knot tying, target casting and more. Overnite camps are available. See website for details. Registration Details: Download forms from website and email completed forms to cnyholm@hccfl.edu. *Train with certified professions to improve your tennis game! *Enrichment camps and academic courses offered. You do not have to be a current student at Carrollwood Day School to attend. *Skills learned here will last a lifetime. Students are assigned to their own lathe and no additional materials or tools are required for purchase. Projects include bowls, salt & pepper shakers and lidded boxes. *This aquatic camp offers swim lessons as well as archery, arts and crafts, robotics, field trips and more. *Learn the process of digital filmmaking, storyboarding, lighting, editing and more! *Camps include academic courses, Robotics, enrichment and more. *This camp offers a different theme each week with arts and crafts, drama, outdoor games and more! Previous articleCommitted to Excellence – TNT Quality Builders, Inc.